What is Google Sniper 3.0 About? -3rd Time’s The Scam! If you haven’t seen my previous Google Sniper review for the 2.0 version, you can do so here. But after having so many request from friends and subscribers alike, I decided the best way for me to tell you guys to avoid this program, is to show you how it looks like from the inside so here’s my full review of Google Sniper 3.0. Videos are made in step-by-step sequence. I like that. Google Sniper 3.0 is a ClickBank product so it’s easy to get a refund. Lack of information in presentation – NO indication on what you will actually be doing inside and how do you actually earn money. NOT newbie-friendly – George will talk about SEO stuff such as Google AdWords and Google Sandbox with little explanation (Not even visuals!) which can be hard for beginners to understand. George LIED – on the sales page, he said “I’ll give you everything for $47”. Well guess what? You DON’T get everything for just $47! You need to pay monthly for that PLUS upsells of $187 + $87. 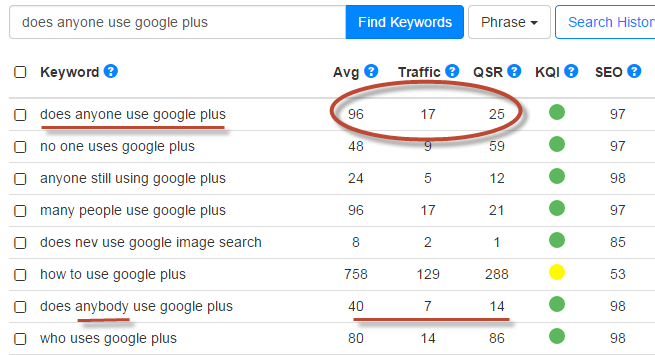 Complaints everywhere– There are a lot of Google Sniper complaints for this version already, and so much more from the previous versions as well. Time-consuming process to start – Even after you made your initial payment of $47, you will have to sit through MORE of George’s upsell videos (4 pages!) and if you do sit through the whole thing, it will take you at least 30 minutes JUST to reach the main member’s area! 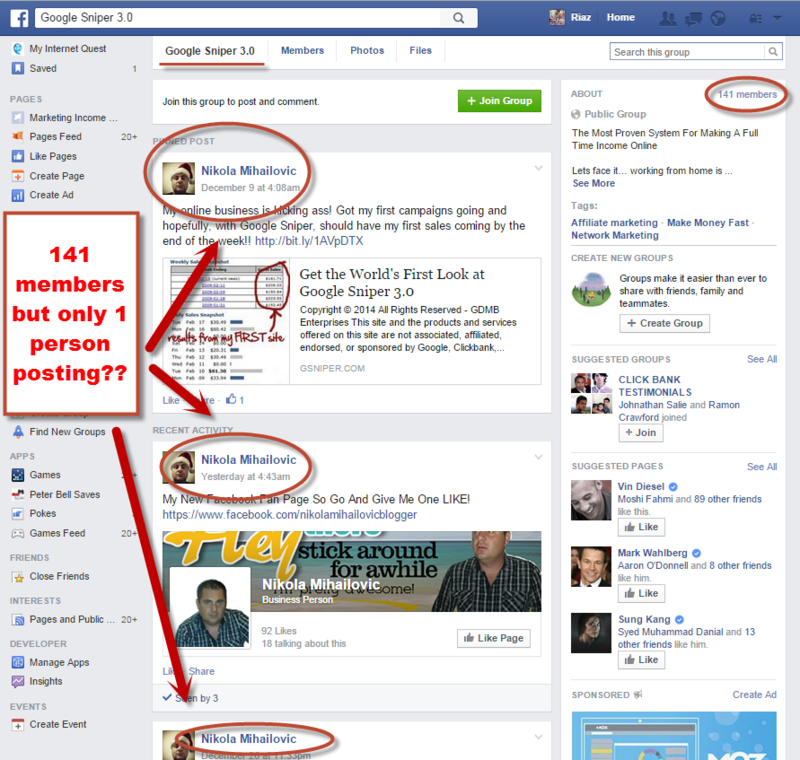 Spammy social media marketing – George will ask you to promote the program to your friends and family which is something I really do not feel comfortable with (Why would anyone promote a scam to someone close anyway?). Inconsistent video qualities – The videos are a mixture taken from previous versions of Google Sniper which is of VERY low quality. Unethical upselling tactic -The “Skip” button which you are supposed to click on if you’re not interested in buying the upsells, is very hidden and George made the link light grey in colour so you’ll have a hard time spotting it. Loads of fake Google Sniper 3.0 websites on the web – If you Google “Google Sniper 3.0”, you will notice that there are many of George’s bootlickers who spread positive reviews ONLY without negative ones and they use the usual “I will give you bonus” trick which to help mask this program’s negativity. NO tools provided – Google Sniper teaches you how to build websites, but it doesn’t prove you with the necessary website support such as web hosting, feedback and performance management. Lessons do NOT focus quality – George focuses on teaching how to build many low quality websites instead of focusing on building a quality one that you will appreciate. Golly, that’s a lot of Cons! Better check out my #1 recommend program here instead! What is Google Sniper 3.0? 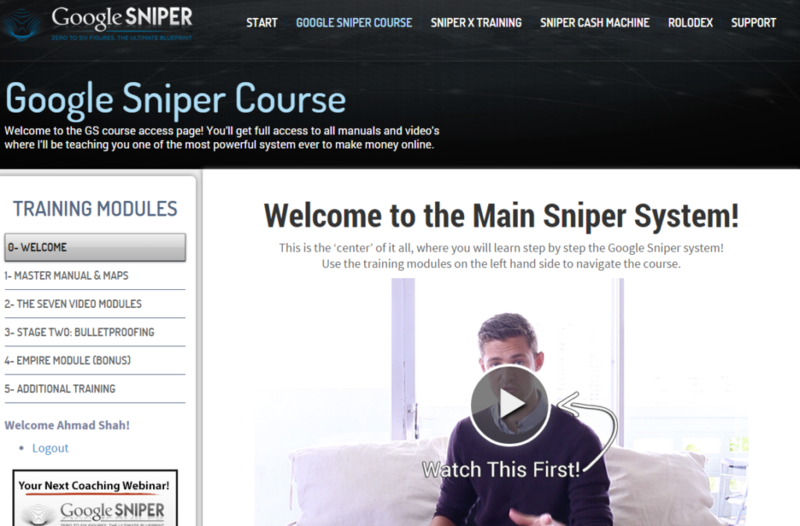 Created by George Brown, Google Sniper 3.0 is an Internet Marketing course which teaches you how to make money online by finding less competitive niches and build websites around it. So yes, the majority part of course will be on building websites. However unlike other website building courses, Google Sniper 3.0 focuses on making you build many low quality websites instead of focusing on building a proper quality website which is something questionable. You will be taught on focusing on quantity more than the quality of a website so that means the end-results of your Google Sniper websites won’t be as impactful as you thought it would be as it won’t be filled with the proper information it requires. Apart from that, Google Sniper 3.0 is also a combination of its previous versions so some of the lessons will certainly look familiar if you have tried the previous versions. 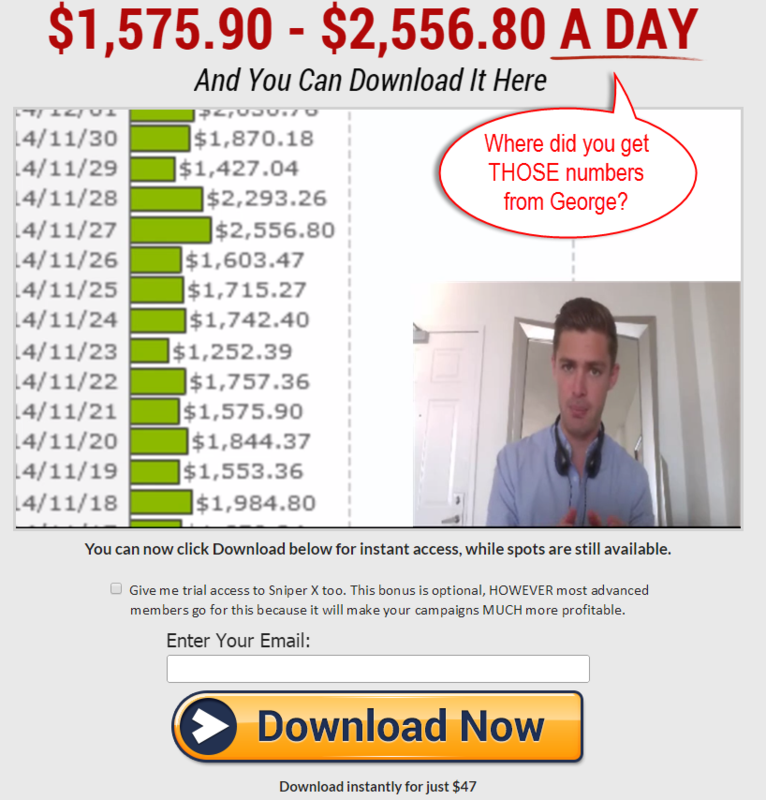 I feel really bad seeing how many people get scammed with this program because even until today, I still get question like “Does Google Sniper really Work” or “Is Google Sniper legit” which shows that George is a master when it comes to attracting people to buy. If you are really keen on checking out this program, I recommend you to look for a Google Sniper free download instead because it is simply not worth the price advertised. 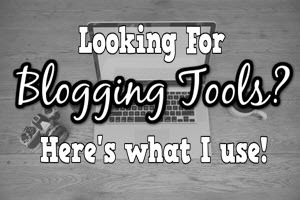 Would you believe that Google Sniper 3.0 DOESN’T even have tools for you to use? 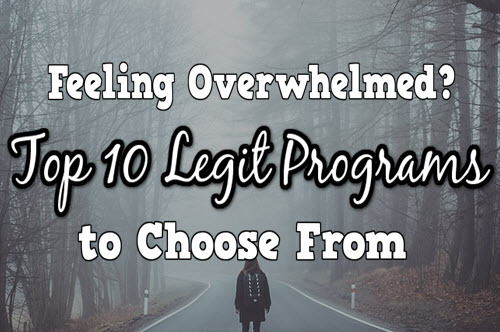 There are some things about this program which really ticks me off which I thought it’s best for me to share with you and elaborate more on. 1) Methods taught are black hat and risky. A lot of my friends who tried Google Sniper 3.0 told me that their email accounts were banned and that they were even locked out from their own social media networks. After digging more into that, I found out that the methods taught by George were not only black hat, they were also targeted on forcing you to leverage your social media to promote to your close friends hence the locking of the accounts because someone might have reported you as a spammer. At one point George will tell you to promote to your families and friends (Which is already not a good idea) but when he said that “They will spend because they trust you”, it is no wonder that certain people actually do that (Some people can get too blinded with promises of money). I’m not very fond of promoting things to my family and friends because doings stuff like that is not only unethical, you are also taking a huge risk and making yourself look like a greedy fool which will push your loved ones away from you more. Plus, who in the right mind would promote a scam to someone they care about? 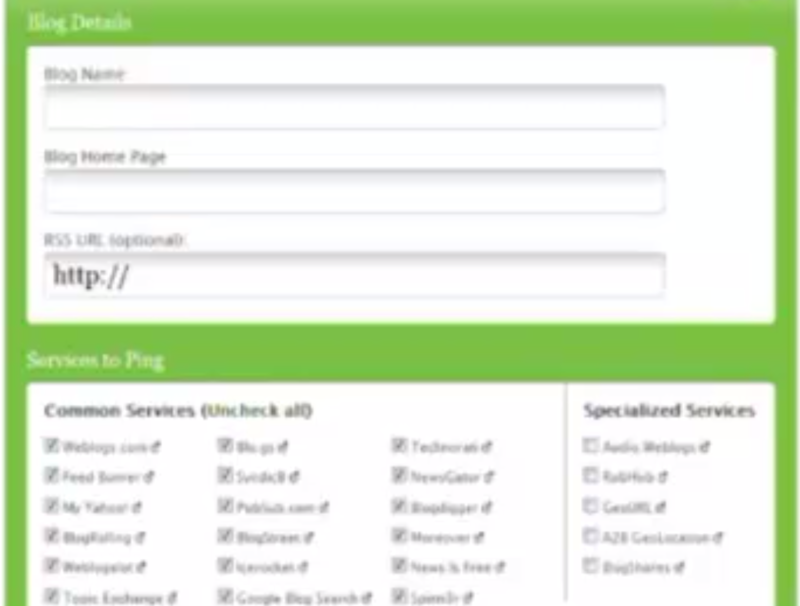 One of the videos on Google Sniper 3.0 which is very low quality. I mean come on! This caption looks sharper than that video! Although Google Sniper 3.0 is a new version, NOT all of the lessons are new and so because of that, there is a mixture of videos from the previous versions of Google Sniper. I am totally fine with mixing lessons because as long as they are useful, it is still helpful, isn’t it? However, I am NOT fine with inconsistent video qualities because not only do they hurt your eyes, it can get pretty annoying when you’re trying to stay focused as one video is HD while another is 360 pixels. The videos are fairly long as most would take around 40 minutes to an hour half so watching low quality videos can give you a headache as it had given me. 3) Google Sniper 3.0 is not much different than the previous versions. How would you feel if a new product that you love releases a new version but has the same features? Voilà! Behold the Google Sniper 3.0 map which is EXACTLY the same as Google Sniper 2.0! Although there are new videos, that is only some of them as most of which are mere lessons from the previosu versions. How would you feel if you spend a lot of money on the new iPhone 6 but turns out it is exactly the same as iPhone 5 only that it looks nicer from outside? If you’ve spent your money on the previous Google Sniper 2.0 (Here‘s my review on that), you can already see how Google Sniper 3.0 would look like which is why I would advise you to stay away from this program. 4) George lying about the price! Don’t you just hate it when someone who you are supposed to trust, lies? Maybe lying comes as second nature for some but in the business line, lying is unacceptable. Banks won’t trust you to give out loans, other companies would blacklist your name and even your friends would start to doubt their trust in you. However once you made your payment, you will be brought to a page which tells you that you will be billed $47 monthly as future payment. 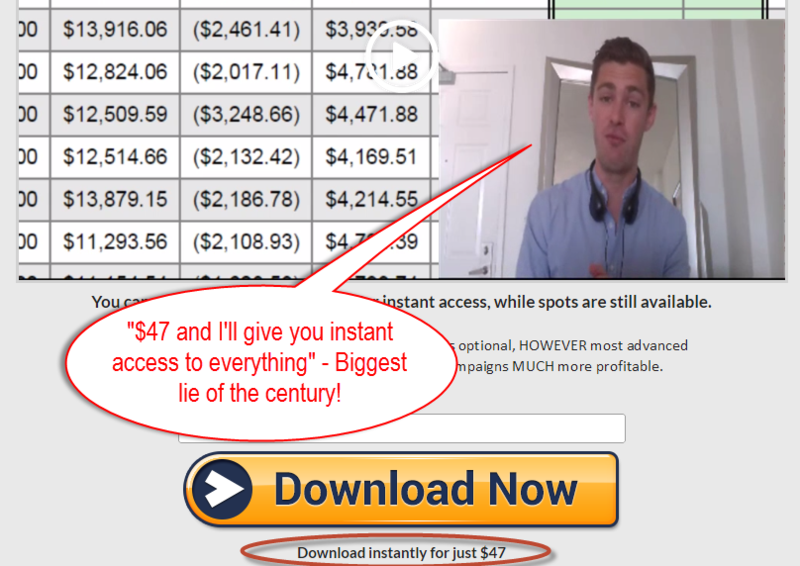 Whatever happened to $47 access to “everything”? In 2 months’ time, it will be $94 in overall and if you stay up to 3 months, it will be $141. Upselling to people is acceptable, hidden upsells are still bearable, but hidden upsells that FORCES you stay at the page is asking for trouble. Some slimier scam gurus would go above the line and say things like “I will only show you this once” which works even better at tricking people into buying. BUT all of those gurus still add a CLEAR skip button which gives you a choice to continue without buying. George on the other hand, FORCES you to spend more time at the upsells by making the continue button almost invisible – He made the font size small, he made you scroll all the way down and he tried to camouflage the link by colouring it grey so that you won’t see it! That is a very scammy and unethical way of forcing people to buy! It took me a while to look for that link, just imagine how others who are color blind or long-sighted would feel – They would be forced to buy the upsell in order to continue! George’s upgrade buttons and links are huge but when it comes to allowing you to pass through freely without buying, he made the link so small that you have to really fumble around to find it. Slimy tricks like this is what makes my blood boil and it is exactly why I am on this quest of uncovering scams on the internet. Does It Really Have a Community? In the sales video, George made another claim by saying that “You’ve now got access to the Google Sniper Community” which personally got me really hyped up to see. But as soon as I got into the member’s area, there are NO mentions of any communities whatsoever! You will literally feel alone in the program with nobody to talk to or ask advice from and trust me, you need a community for Internet Marketing as it will help ensure you success. As you can see, there are 141 members there but only ONE person does the posting! Nobody is communicating with each other, nobody asks for help or anything, and George himself wasn’t there to inject motivation and bring hope. Google Sniper 3.0 has a sorry excuse for a community. Want a Program With A REAL Active Community Which You Could Learn and Get Help Easily? Find Out More Here! If a program is so legitimate, I believe that it’s pricing should be done ethically like how other normal businesses do, don’t you think? Google Sniper 3.0 on the other hand, uses slimy pricing tactics and hidden upsells which you will never expect from the sales page alone. Sniper ELITE upsell – $187 but will drop down to $97 if you try to click away. As you can see, you don’t get everything with $47, do you? 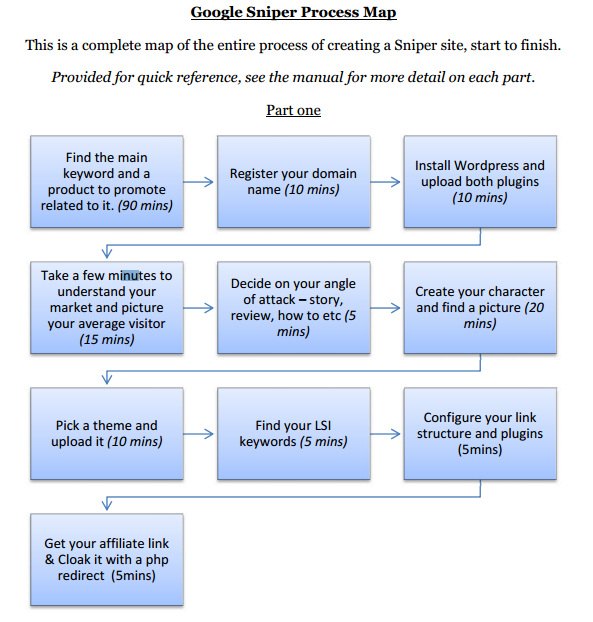 Google Sniper 3.0 teaches you how to build websites according to niches that are less competitive. However what most people don’t know is that George DOESN’T provide you with the necessary tools for building a quality website. Instead, you will be taught on how to build many small low quality websites which doesn’t really work unless you have prior knowledge on building websites. A proper way to build a website is to focus on building it one at a time so that your end result will always be a winning high quality website that you will be proud to call your own. There is a program which I highly recommend you to join instead called Wealthy Affiliate which is also an Internet Marketing course as it gives you more for less compared to Google Sniper 3.0. Unlike the hype that George uses to blind innocent people into buying, most of the things he said can actually be gotten for free! Wealthy Affiliate is more effective on helping you build a quality website that you will be proud to call your own. Well based on what I learned from Wealthy Affiliate, anyone can do that and it is called keyword research. Based on the results, this keyword has full of potential as it ONLY has 25 competitors (also known as QSR) and better yet, I even found out that if I replace “anyone” with “anybody”, the number of competitors will drop to 14! 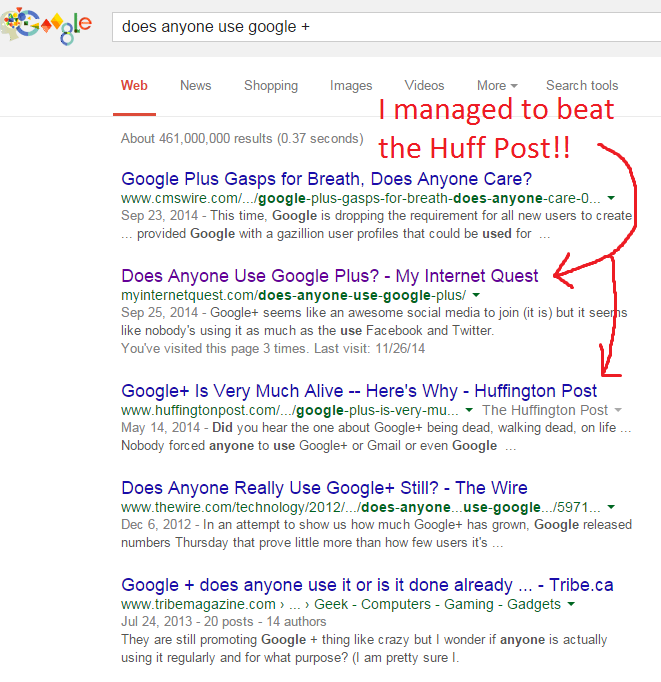 So can I use this keyword to rank on the first page of Google? Google Sniper 3.0 works almost the same as its previous versions so I cannot deny the fact that you can make money from it. However due to the unethical methods taught on building websites, the hidden upsells, and the spammy social media lessons, Google Sniper 3.0 is indeed still a SCAM and receives my rating of only 15 out of 100. If you’re interested in making honest money online by building a viable business online, do check out my #1 recommended program here instead. Thanks for reading this long review (Took me 8 hours), do share your thoughts and experience as I’ll be more than happy to reply 🙂 . Someone told me that he makes money by selling this stuff and not building a real sniper site.Thanks mentioning this guy here. I did fall for him last time and didn’t make a refund. So silly! You could get a refund pretty easy since its a clickbank product Yong but if it makes you feel better, I too fell for sniper and never knew I was able to make a refund when I first started online. Cheers! This George Brown guy is annoying, I don’t understand how he’s still roaming the streets freely with OUR money that he stole by cheating us 🙁 . I bookmarked your page in case George releases another version of Google Sniper, I love reading your honest in-depth review Riaz. I find it one of the best on the internet. Al the best! Thanks Christy, scammers have a reputation of hiding out of sight when it comes to matters like this but it’s up to us to differentiate a legitimate program from a scam which is why I created this blog. Glad you liked my article Christy, thanks for dropping by! wow 3rd version and George still applies slimy tactics JUST to get money out of our pockets. I was THIS close to spending that much money, thanks for such an eye-opening review Riaz, I wish you all the best and good fortune. Maybe I should give Wealthy Affiliate a try since there’s nothing to lose, I’ve heard so much about it. Thanks Trina, welcome to the family! I left you a message inside 😉 . I’m glad my review helped you out. Wow! Such a thorough review. I can’t believe he tells customers to promote this scam to friends and family! So super shady! I know right? That kind of tactic is usually done by MLM which uses loads more shady methods to get money from you. George doesn’t usually do this on his previous Google Sniper versions but maybe now he’s desperate. Thanks for dropping by Jenny, hope you’re having a very happy New Year’s! Thanks for taking the time to tell us why to avoid this scam. It’s going to save a lot of people their time and money! All in a day’s work Kurt! Thanks for dropping by and Happy New Year’s! Hey Riaz great review you’ve made here. I don’t know much about making a website and if I were to make one, I’d like it to be a quality one rather than a cheap version, low quality one without any proper content inside. Wealthy Affiliate sounds promising, I have a few friends joining already. Will give it a try, thanks for sharing with us this info. When it comes to making a website, its a wise choice to make a quality one before jumping to another site so you’re right on that one Dan! 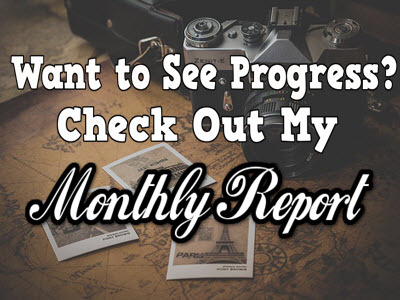 I’ve been on Wealthy Affiliate for close to a year now and will be for a long time ahead. Hey I see your name there already, congrats :D. And Happy New Year Dan! Interesting Website with good information many people can use. I never though Google Sniper 3.0 is a scam too, it looks so legit especially the fact that it’s the third version! I thought so too Michael, especially with the cool sales video. I thought that the lessons revolve around making quality website but in the end I discovered that even the websites they teach you inside focus more on unethical methods which is why I made this review to people people stay away from it. Thanks for dropping by and Happy New Year! Great review of Google Sniper, Riaz. I found it to be comprehensive and well detailed. Glad to see there’s a watchman on the lookout for scams! Thanks Dave, I used to be scammed a lot so now I’m getting back at those gurus and uncovering their plots one by one so that other could avoid the pitfalls that I went through on our struggle for online success. Happy New Year! 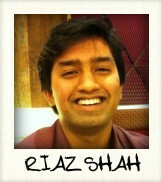 Great website a lot of useful information, Riaz. I’ve never heard of Google Sniper but I am glad that I managed to come across your page first. Next time I’ll know a scam when I see it! Hey Amanda, glad I can give an insight for you to avoid this program if you see it in the future. Thanks for dropping by, hope you’re having a happy New Year!